Spleef is one of the original events hosted on Chosencraft! 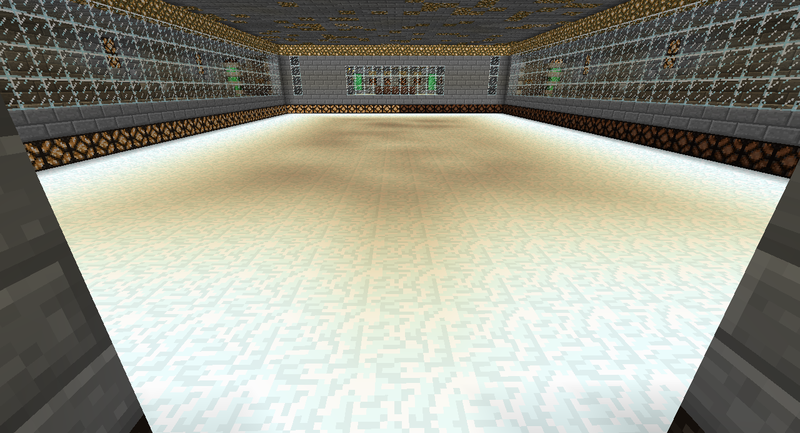 Spleef takes place in a stadium in which the floor is made up entirely of snow. The goal is to destroy blocks on the platform near or under the opponent to cause them to fall, while avoiding suffering that fate yourself. There can be only one Survivor! The winner of spleef will usually win 2 mob eggs of their choosing, or gain additional lottery tickets. Rare prizes may be distributed depending on the intensity of the game.